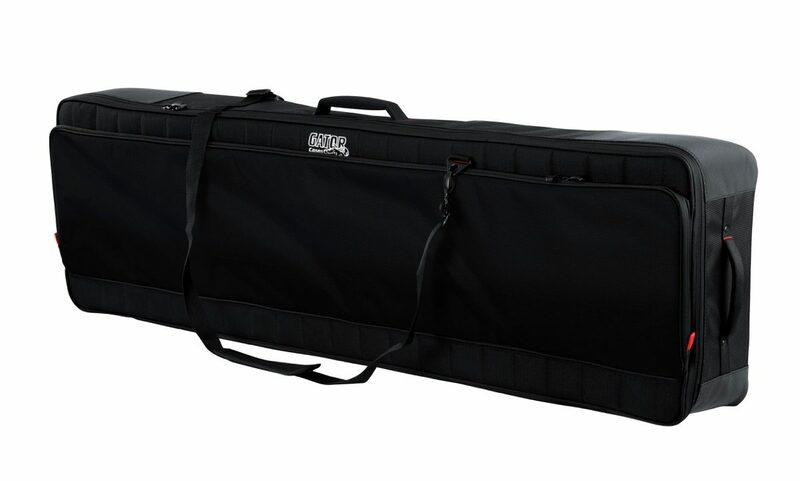 Gator GPG88SLIM Pro-Go series Slim 88-note Keyboard bag with micro fleece interior and removable backpack straps. - Interior Dimensions: 54 x 15 x 6"
- Exterior Dimensions: 57.5 x 18 x 8"
Available until 11 PM (EST) today. Mention special code 20L-F1GS when you call.